Tom read his undergraduate degree at Manchester, leaving to write his doctoral thesis at the University of Southampton in 2009. He has been a laboratory technician since 2014, first in Southampton and now in Manchester. 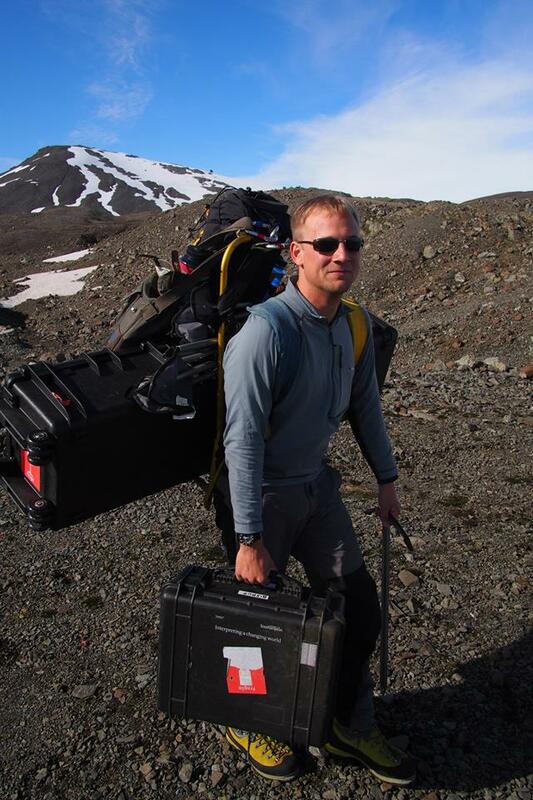 He specialises in scientific laboratory and field methods for monitoring environmental processes and change. Tom is registered as a science technician with the Science Council and is a member of the Institute of Science and technology, as well as the Quaternary Research Association, and is a fellow of Royal Geographical Association.